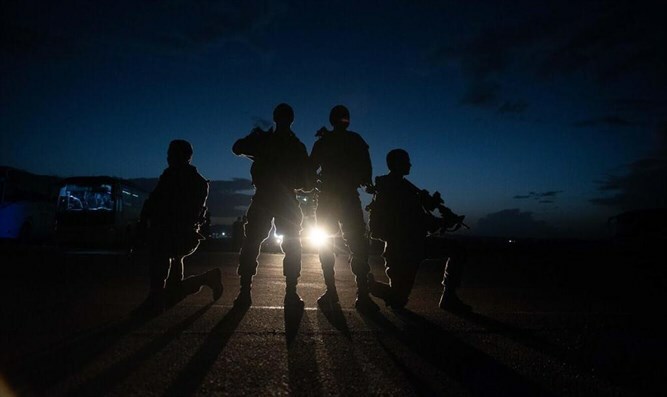 The IDF's Commando Brigade is currently in the midst of an intensive 10-day training mission taking place in different parts of Israel. The exercise is training the commandos for a variety of scenarios, including a war occurring in both Gaza and Lebanon at the same time. Troops also practiced both urban warfare and battling terrorists in open territory. The exercise includes extensive cooperation with the IAF, including airlift and close air support. During the exercise, the Brigade simulated redeployment between combat arenas, open area warfare and urban warfare. The exercise brings advanced capabilities and the combination of special abilities of the Brigade's units in complex and varying scenarios to the fore. The exercise is planned for about 10 days, including a Sabbath spent in combat conditions. The purpose of the exercise is to improve and optimize the readiness and competence of the Commando Brigade for combat. This is the sixth exercise of the new Brigade and is part of a line of Brigade exercises that were concluded recently and are at the base of the process to enhance the IDF's capabilities for emergency and combat. This week the Chief of the General Staff visited during the exercise. He spoke with the commanders and soldiers of the units about the meaningful process the Commando Brigade underwent since its establishment three years ago, the high-quality cooperation between the units and the readiness of the Commando Brigade for combat. "We are in the midst of a significant exercise with the participation of all the Commando Brigade's commanders and soldiers. 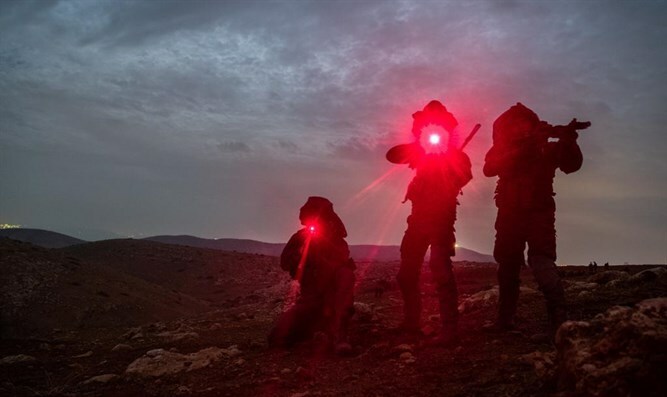 The Brigade, which was only formed three years ago, is the new operational device in the IDF's toolbox, capable of providing a solution for any challenge or threat, " said Commando Brigade Commander Colonel Kobi Heller. "First established in 2015, the Commando Brigade consists of the Egoz anti-guerrilla warfare unit, the Duvdevan counter-terrorism battalion, Rimon, which specializes in desert warfare, and Maglan, which operates deep within enemy lines. Its mission is to be an accessible, independent, and flexible integrated commando force that specializes in complex face-to-face combat, long-range raids, and lengthy covert operations in enemy territory.